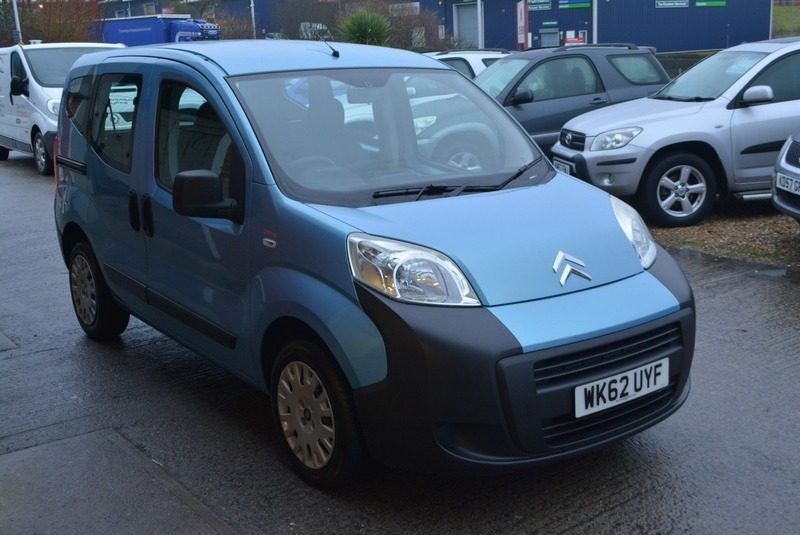 FANTASTIC VALUE LOW MILEAGE AUTOMATIC MULTI-SPACE MPV. THIS ONE OF A KIND EXAMPLE COMES WITH FULL SERVICE HISTORY, IN EXCEPTIONAL CONDITION THROUGHOUT. THIS VERSATILE VEHICLE, WHICH HAS AN INCREDIBLE LOADING CAPACITY, IDEAL FOR DISABILITY EQUIPMENT. MUST BE SEEN TO BE FULLY APPRECIATED.